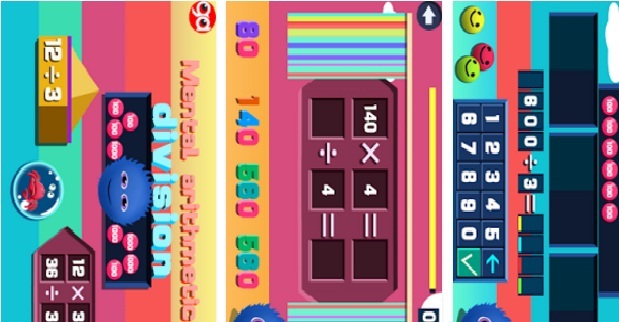 Mental Arithmatic Education App will help in brain test and you can improve your speed of math calculations! Kids will like and be trained. The simple math quiz. should answer in limited time: Addition and Subtraction. It’s an engaging interface so that children learn with fun. It helps in upward inspiration.